Mercedes-AMG has a broad range of colors that are available on almost each AMG model. There are exceptions like Solarbeam Yellow that is officially only reserved for the AMG GT. 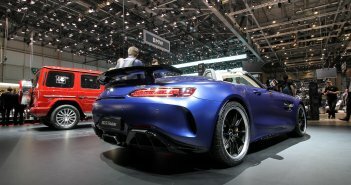 Also the new AMG GT 4-Door Coupé will probably bring some new colors like the matte blue we saw in Geneva. Never say just silver again. Mercedes-AMG has three different silver variants. The same is valid for red, green, brown or blue. 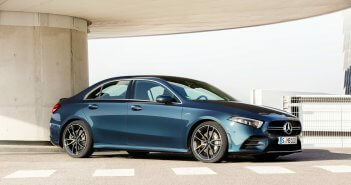 If you are not ok with the standard colors, there is still the possibility to ask for the color of your dreams in the AMG Performance Studio. Just think about the Yosemite Blue Mercedes SLS (Black Series). 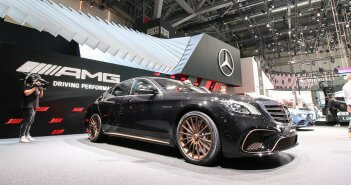 Probably the colors of the previous G AMG Crazy Color Editions are still available if you have some money left.